Nokia 7.1, Mi A2 Lite, Moto X4 getting stable Android 9 Pie update - AndroGuider | One Stop For The Techy You! Earlier this month, three Android One smartphones, namely the Mi A2, the Motorola One Power and the LG G7 One, started seeing the stable Android Pie update. 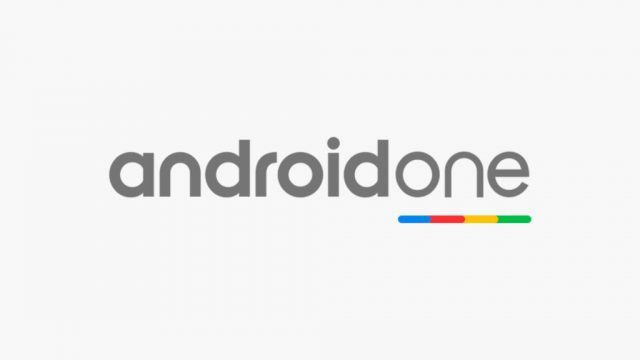 Now, three more Android One devices are being updated to the latest version of Android. First on the list is the Nokia 7.1. HMD Global's Juho Sarvikas announced about the update on Twitter for the device. Aside from the Pie goodies, the update also brings the latest November security patch. The update size is pretty big at 1.3GB, so you may want to be connected to a WiFi network for downloading the update. 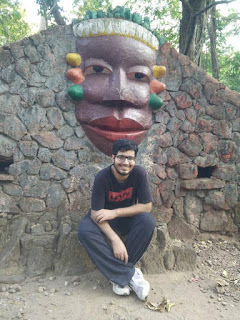 Next on the list is the Mi A2 Lite. The Mi A2 Lite was launched alongside the Mi A2, which as stated before has already been upgraded to Pie. The device comes with a 5.84-inch notched display with 19:9 aspect ratio. There is a beefy 4000mAh battery alongside the Snapdragon 625 and 3/4GB of RAM. The Pie update for the Mi A2 Lite brings with it the FM radio functionality alongside all the Pie features. The November 5 security patch is also present as is with the update for the Nokia 7.1. 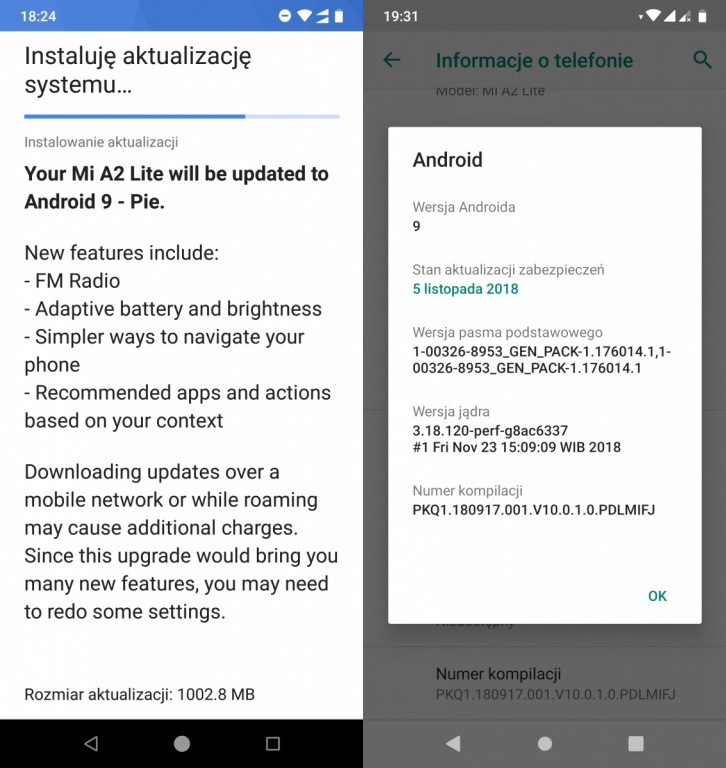 You will have to download an update of 1GB to upgrade your Mi A2 Lite to Android 9. The above screenshots come courtesy of a user on the XDA forums who claimed to have received the update in Poland. It's unclear whether the update is rolling out in any other regions, but it is only a matter of time before the update becomes available everywhere. Motorola's Moto X4 was among the phones that brought the Android One initiative back to its glory. The device was launched nearly two years ago with Android Nougat out of the box. Later on, the X4 became one of the first devices to be updated to Oreo. Now, Motorola's first Android One smartphone is being updated to Android 9. The update screenshots were obtained from Moto X4's Brazil Facebook group. The software version of the update is PPW29.69-26 and the November security patch is also present. 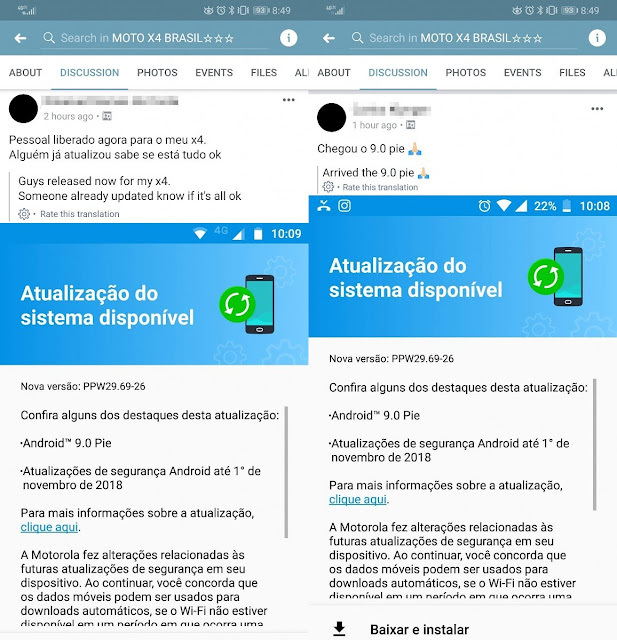 The update is currently rolling out in Brazil and it will soon be available in other regions. If you own any of the aforementioned devices, you can check for the Pie update manually by going to Settings > System > System update. In case the update has been made available in your country, you should be able to pull the update.